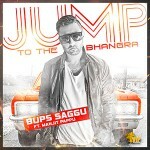 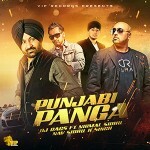 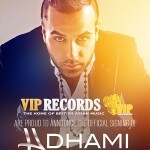 ﻿ VIP Records – The Home of British Asian Music! 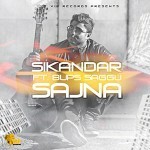 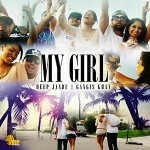 Deep Jandu is back with a super hit summer song. 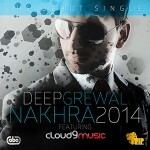 Cloud 9 Music proudly present the debut single of the latest signing to VIP Records, “Nakhra 2014” by Deep Grewal ft. 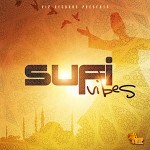 Cloud 9 Music.